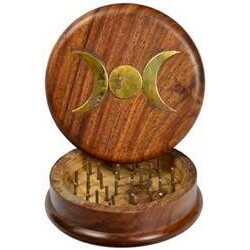 With a brass ipentagram inlay, this wooden herb grinder is the perfect addition to your kitchen mag.. 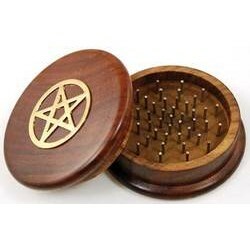 Simple wooden tool for grinding loose herbs with a brass triple moone goddess on the lid. 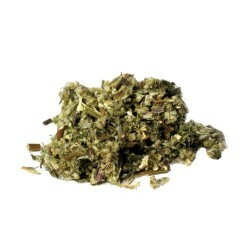 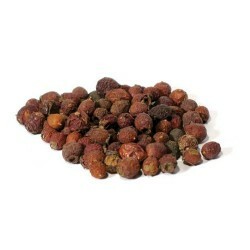 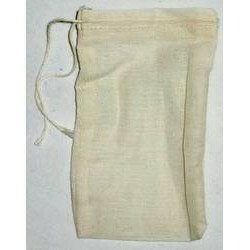 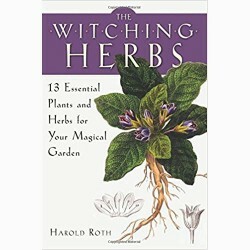 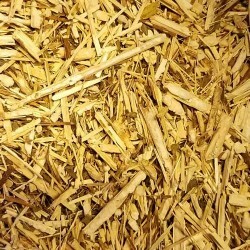  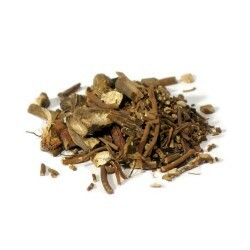 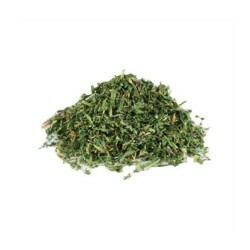 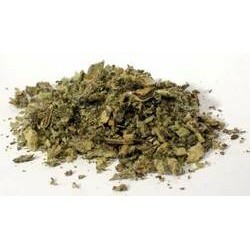 Put herbs ..
An ancient form of protection against black magic, curses and other negative energy, Mullein also he.. 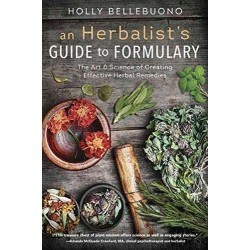 Explore the ancient art of formulary with award-winning herbalist Holly Bellebuono’s comprehensive g.. 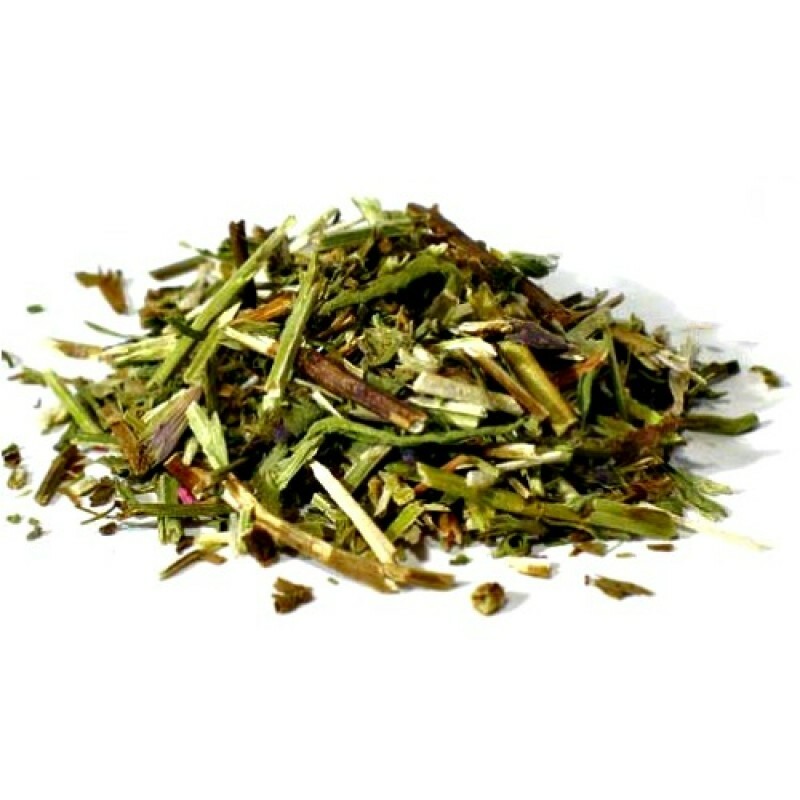 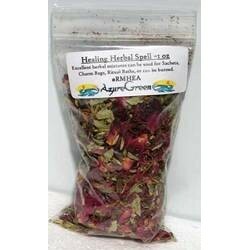 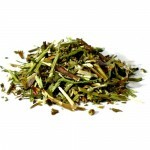 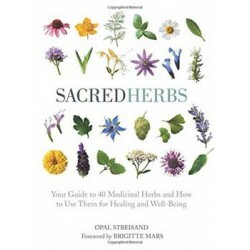 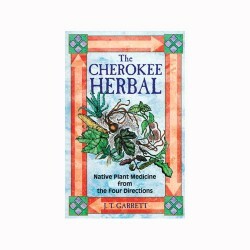 Ancient healers understood the power of herbs, and now this beautiful guide gives you the ability to..
AzureGreen's Healing spell mix has been chosen from the finest herbs to help empower your healing ri.. 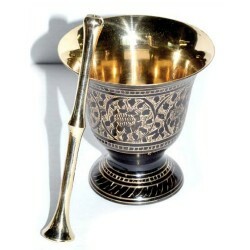 It is believed that if goldenrod makes a sudden appearance near a door or home, that unexpected good..
Brass Carved Mortar & Pestle Set 3"